Imagine around 400 people buzzing with a shared love of something that has been described as a hedonist’s delight. 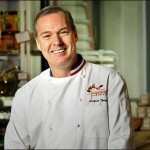 On June 8, the Big Island Chocolate Festival will feature Mr. Chocolate himself, chocolate pioneer Jacques Torres, at the evening Gala. The entire day is filled with chocolate in all its savory and sweet concoctions. 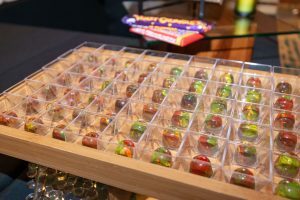 From cocktails to candies, bite-sized morsels to a full course chocolate themed dinner, this chocoholics dream come true is selling tickets fast. At 9 a.m. on Friday June 8, prepare for an entire chocolate themed day with cacao farm and kitchen tours at the Original Hawaiian Chocolate Factory in Keauhou. Tickets for this one-hour walking tour are $12. Children aged 12 and younger get in free. For more information call 808-322-2626. From 11 a.m. to 12 p.m., enjoy a range of activities such as “Bean to Bar.” Cacao grower Tom Sharkey will discuss the business of building a Hawaii chocolate industry. Then go back in time with ethnobotanist and co-founder of Madre Chocolate, Dr. Nat Bletter for “Cacao History and Aztec Beverages.” Participants will get hands on with a tutorial in making an ancient Aztec drink from 12:15 p.m. to 1:15 p.m. The teaching continues with mixologist making magic with crafting chocolate cocktails. From 1:30 p.m. to 2:30 p.m., attendees will craft and enjoy the taste of two chocolate inspired cocktails. Chef James Babian will entice guests with warm cocoa crusted Puna goat cheese, mocha Big Island NY Strip entree, and a spicy chocolate dessert called the Kokole Malted Stack. This spicy-sweet dessert is made with Hawaiian chili paper and chocolate Ka’u orange sorbet. All dishes utilize fresh local ingredients. 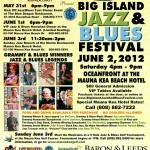 Call 808-325-8333 for reservations. 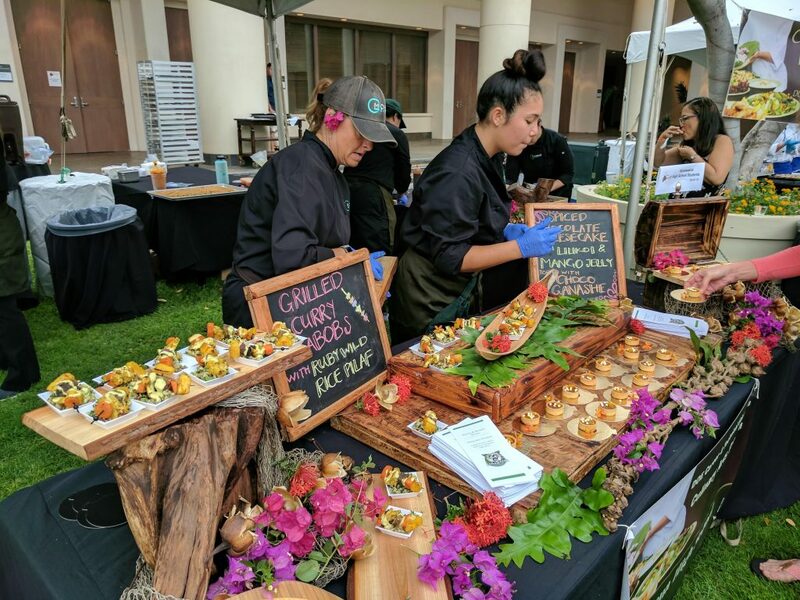 Finally, the Festival’s Gala begins with VIP access from 5:30 p.m. and features 25 or so chefs with their cacao creations that range from spirited drinks, appetizers and entrees to gorgeous desserts. Live and silent auctions will take place; Cyril Pahinui and Salsa Latinos will perform, and chef and people’s choice awards will be given to deserving chefs. The night is full of tasty experiences. Tickets are $75 in advance and $85 at the door. 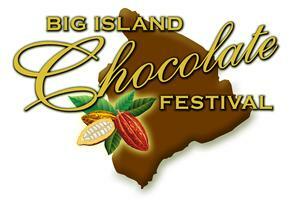 Visit www.bigislandchocolatefestival.com for more information and/or to purchase tickets. The Four Seasons Resort Hualalai is located at 72-100 Ka’upulehu Drive in Kailua-Kona. Is It Music or Noise?